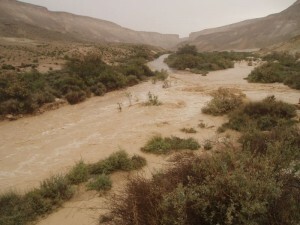 There are many views here around the southern Negev desert region of Israel. You can click on an image to enlarge it; click on it again to see it in the published full size. Come and see for yourself . . . and take your own photos! Looking you up and finding the assembly through Kehilanews – only now. My friends from Greenland and I were just in Israel and staying in Ben Gurion Tower, Beersheva Dec 22 to 28 and loving it. Could have attended Shabbat. Would have loved to meet up. Has to wait for another time. Interesting to read about the building. So sorry you missed knowing till now. Thank-you for writing, and God willing, there will be another time. Greenland and the Faroe Islands — it would have been very interesting to meet you, and worship the Lord together.